Registered as “Double R Buckshot”, he was born September 25, 2008. 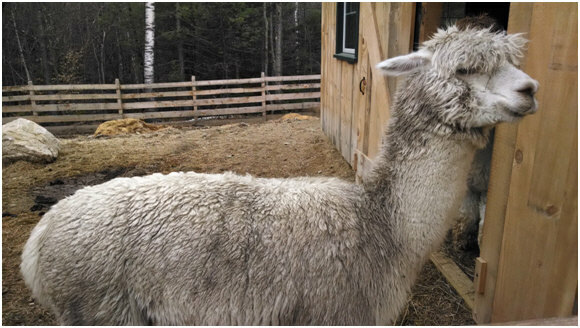 Buck is Char’s son, Bob’s papa and a big, strong alpaca! 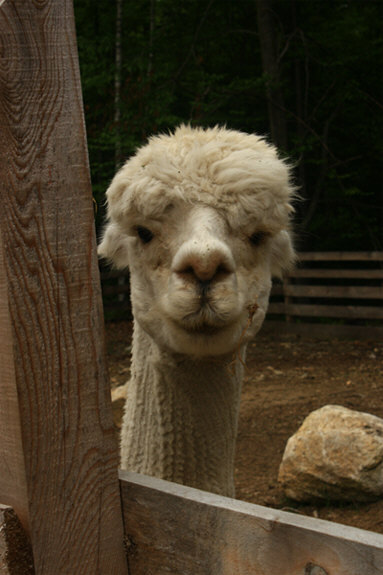 Buck is very curious, and you will always find him right behind you when you are in his paddock. Buck also likes to stay out in the weather and get dirty. 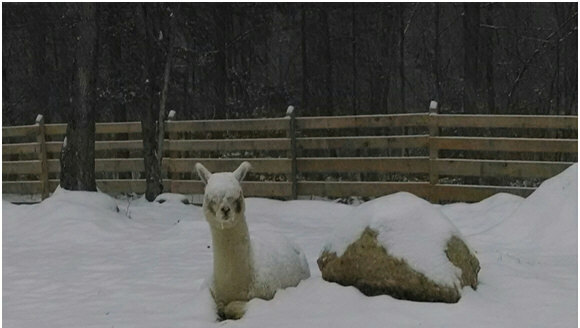 He is actually white… although one day we thought we had a gray alpaca!